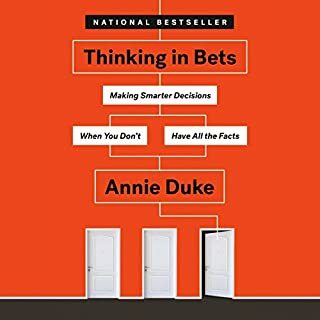 Blending humor and behavioral economics, the New York Times best-selling author of Predictably Irrational delves into the truly illogical world of personal finance to help people better understand why they make bad financial decisions and gives them the knowledge they need to make better ones. 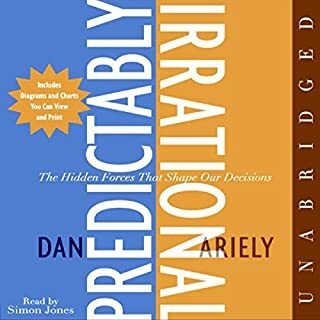 In Dollars and Sense, world-renowned economist Dan Ariely answers these intriguing questions and many more as he explains how our irrational behavior often interferes with our best intentions when it comes to managing our finances. 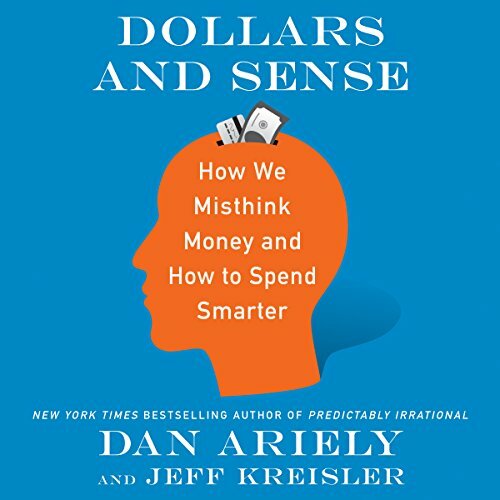 Partnering with financial comedian and writer Jeff Kreisler, Ariely takes us deep inside our minds to expose the hidden motivations that are secretly driving our choices about money. This was a great book made even better by the choice of a British narrator! I kept realising how many money (and life) mistakes I am prone to. Great book! 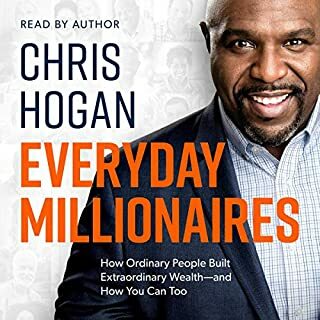 When I first saw this book in Audible's New Nonfiction section, I started scroll past it as I do all personal finance books. Been there, done that to try to stretch my income and live within my means. Now that I'm retired it's too scary-late to read about "investing in my future". My future is here! 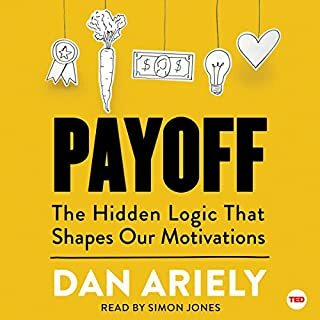 But I've enjoyed Dan Ariely's previous books on behavioral economy (I can't believe I just wrote that sentence), so I figured I'd take a chance. 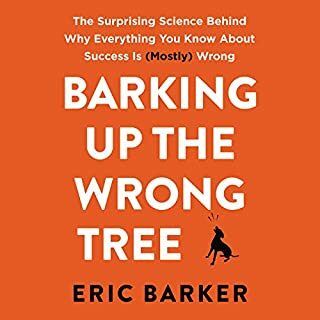 He has a gift not only for researching why we act so irrationally, but also for explaining the results in a way that helps us understand ourselves better. And he's funny and a great storyteller! Pairing up with financial comedian (!) Jeff Kreisler was perfect for this book that explores our irrational relationship with money. 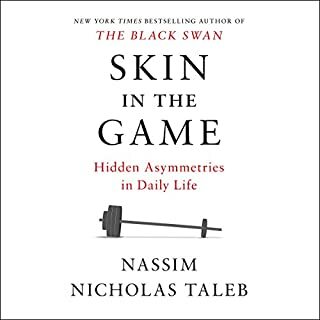 The first chapters were fascinating, each focusing on a tactic we use to deceive ourselves when it comes to buying, selling, or saving. But they don't leave us there feeling stupid about our irrational bad financial decisions. The last chapters give practical strategies for being more rational about our money and suggestions for ways society could support people trying to resist the siren call of spend- spend- spend. 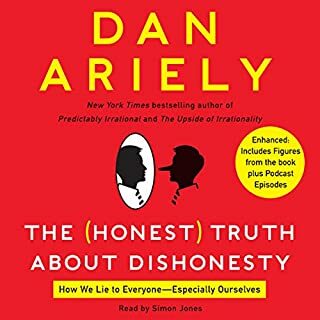 Another great book by Dan Ariely! 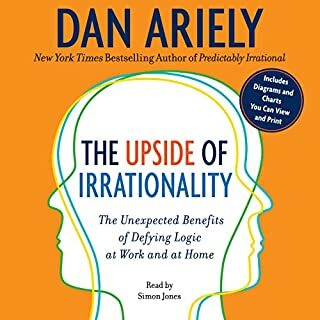 Another great book from Dan Ariely. The book is full of useful insights that are backed by very interesting research. 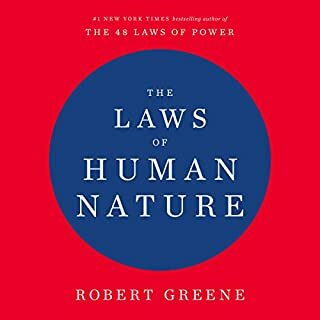 Wow, I was surprised by how much I enjoyed/ learned from this book! I thought it was a perfect blend of research, stories, (surprisingly) lots of humor, and practically! Just a heads up this book is far more “how we misthink money” than “how to spend smarter”. 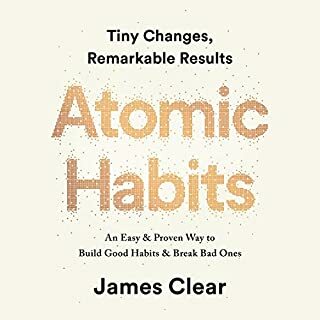 However, it does give practical tips and helped me realize how often I do the “misthinking” about money described in this book. Simon Jones did a phenomenal job narrating this book. He delivered every single joke perfectly, I was actually surprised by how many times I was laughing while listening and his narration definitely aided in that. 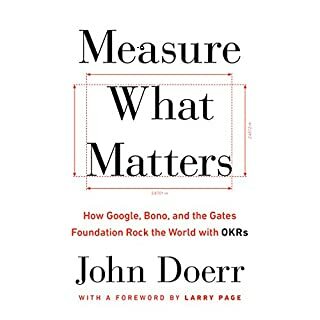 One final note, I usually read science nonfiction books, so if you normally listen to books about money I can’t state how much you’ll learn from this book. For me personally, I learned a great deal, and I think it is well worth your credit! Not sure I learned anything that will alter my own spending but understood why I spend as I do. 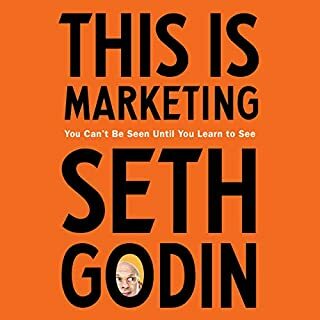 Also gave me several good thoughts as to how to improve sales and marketing techniques. Was a little longer than it needed to be but they infused humor into it throughout to keep it interesting. I find myself quoting the anecdotes in my head on a daily basis when spending on things both big and small. It teaches how to be cognizant of the mechanisms out there that make it too easy to separate us from our money! Very valuable book. Fabulous, well narrated. I'm a doctoral student in behavioral economics. 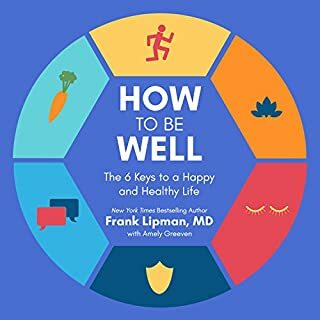 Listening to the latest books in the field while commuting, walking the dog, etc. has proven to be really efficient! Thank you Dan, Jeff, Simon and Audible! 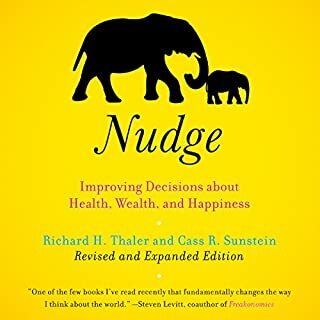 Great book about how we humans think about money and what we can do to make smarter money decisions. 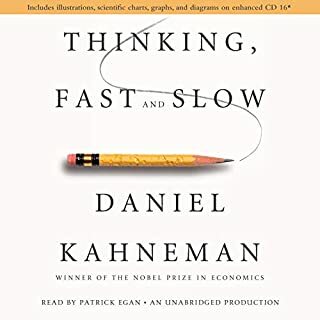 This book is all about Behavioral Economics and the psychology behind how we think about money. It's not so much a personal finance book as it is a way to hack and nudge yourself (and others) to be smarter about money. 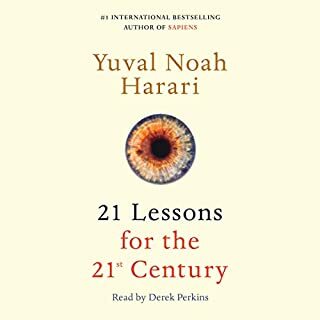 The narration is great and I love how each chapter starts with a story that we can all relate to and then talks about what's actually happening here. The book mixes in some humor and the narrator's delivery made me chuckle out loud a few times. Highly recommended! Rehashed his earlier work so I was somewhat disappointed. But if you haven’t read Ariely before it will be a great listen. 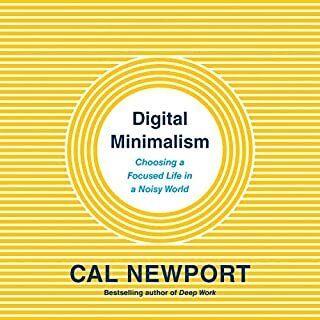 Fascinating philosophical account of personal finance. The author explores the hidden factors which influence our daily economic behavior. The presentation is delivered with a touch of humor and is loaded with strategies for financial success on a personal level. 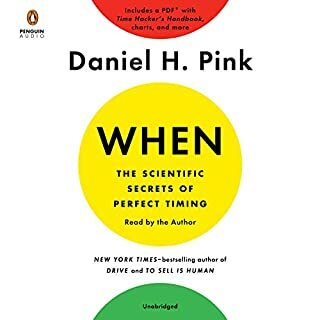 If you have not read Ariely's earlier books or Kahneman's Thinking Fast & Slow then this book is worth it. Otherwise it's a bit of a re-packaging of earlier efforts.